As a Scentsy independent Consultant Scentsy I'm able to offer our customers a wonderful Combine and Save deal allowing you to buy Scentsy Bundles to build Multi-Paks and save money! See below and choose from one the various Scentsy bundle options and get started building your Multi-Pak. FYI - Sometimes it's a bit tricky placing the order and should you have any problems, please contact us directly and we'll help you through the process or place the order for you. See Below and Choose Your Scentsy Bundles! It’s so easy to choose from an array of Scentsy Bundles to build your own Multi-Pak, and save every, day of the year! There’s never any need to wait for that big special Scentsy deal to roll around because they are always available 24 hours a day and 7 days a week! 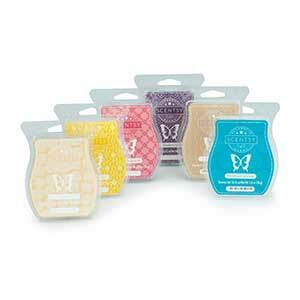 For years we’ve been reminding our customers to buy Scentsy bundles to combine and save while shopping for Scentsy. 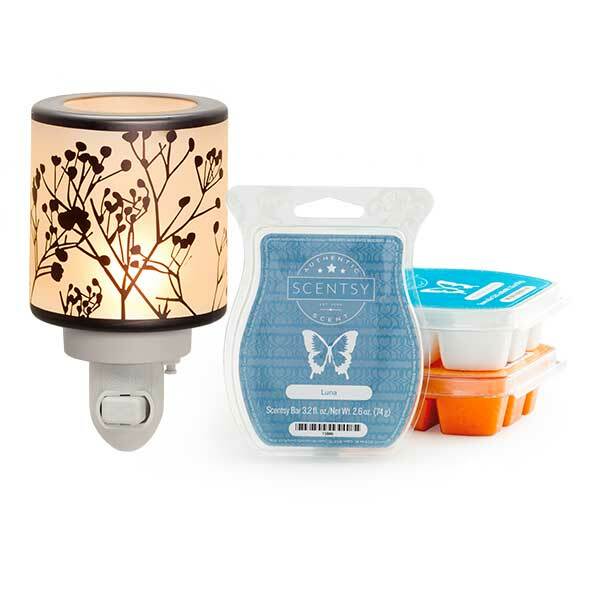 The best way to save on Scentsy is buy using our combine and save deal. It’s especially good for stocking up anything you know you will run out of for example, scented wax melts, room sprays and Scent Paks. 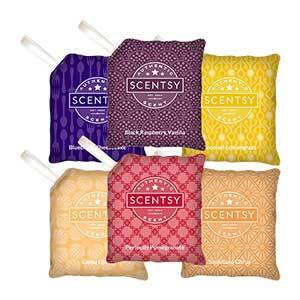 The thing is, there are even more Scentsy bundles to choose from and we are always surprised at the number of customers buying our products online and don’t take advantage of the savings. Some customers just aren’t aware of the Scentsy Bundle and Multi-Pak Availability. Some do NOT realize they can make their own product choices. They may think they are limited to only buying the product shown in the photo. This is NOT true! Others thought they we’re getting the deals, but they didn’t. The truth is, Scentsy’s build a multi-pak page is a little tricky to use. That’s why I’m here to help you with your purchase. Just ask, and I’ll help you with your order. 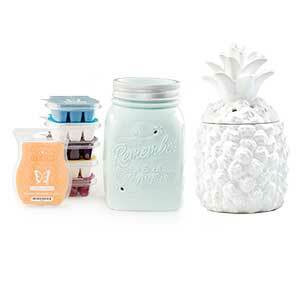 First, browse through all the various Combine and Save Scentsy Bundles. Once you click the buy button you’ll have the ability to make your own personalized product options. For example, if choosing the 6 room sprays or 6 Scentsy bars, once you click or tap the buy button the Build a Multi-Pak page will pop up. From there you’ll be able to easily make your own selections. It’s not difficult at all and the bottom line is, you’ll realize some pretty good savings. Depending on which bundle you choose, the percentage saved will be more or less. For example, say you chose the “Perfect Scentsy-$25 Warmers Bundle.” That’s 6 Scentsy Bars and two warmers. If you purchased separately you would spend $80. 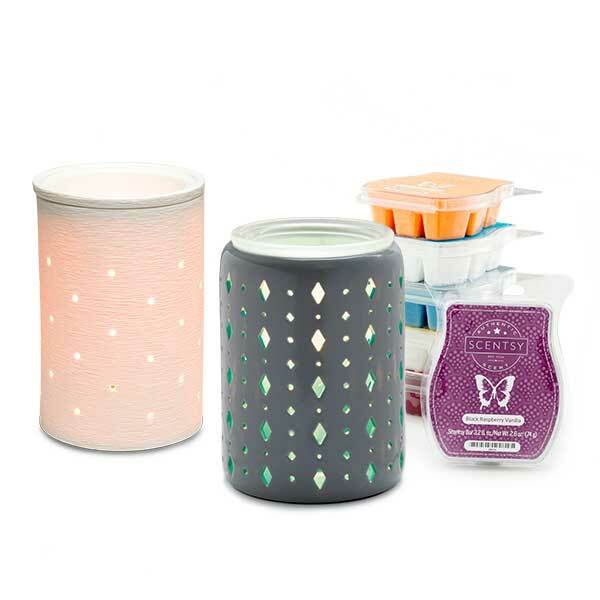 When you use our Scentsy bundles option you will only spend $68. That’s a 15% savings! We think the best deals are any of the “buy 6” deals. Our favorite and the one we always use is the 6 Scentsy Bar deal because that’s something we always need and it’s like getting one bar free.